Hey, old Friday series. Long time, no see. I'm just going to be honest - I haven't been able to find the time to link up awesome things for you guys. Lame, I know. I'm promising right now that I'm going to step up my summer blogging game. I'm hoping that the SBS conference next month gives me some inspiration for making this blog even better for you all. My plan is to collaborate with some new brands, partner with fellow bloggers and introduce some fun content to the blog. 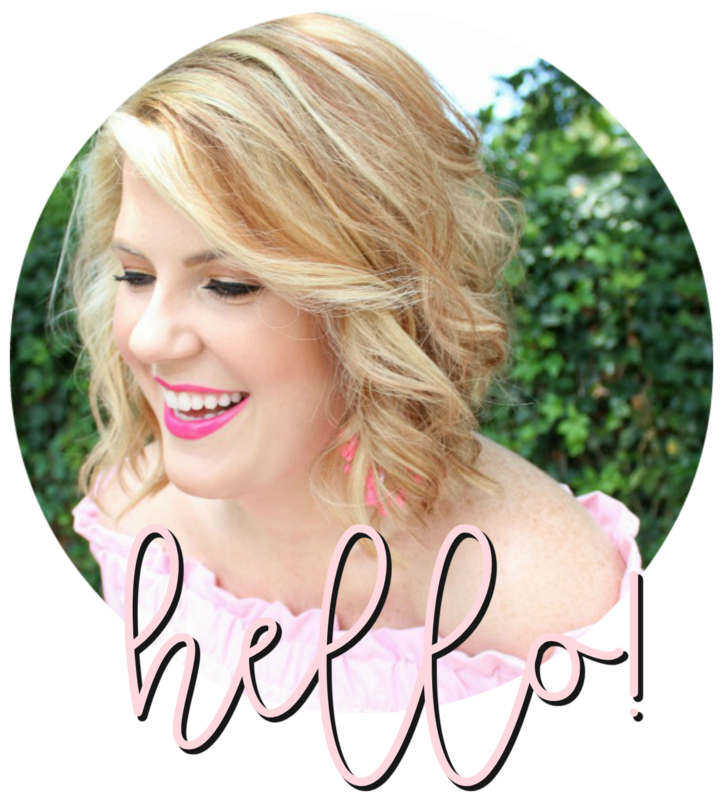 Believe it or not, it's so easy to get in a rut with blogging and I'm excited to hopefully make things fresh around here. What do you want to see more of? Give me some feedback! And enjoy these links below! This article about who pays for the First Lady's wardrobe. Surprise! She loves J. Crew so much she spends her own money on it! The Coveteur is hosting a giveaway for the coveted Mansur Gavriel bucket bag! It's about as simple as can be to enter! Nine drugstore eye shadows that are summer-approved. I've had the new Ariana Grande song on repeat - can't stop, won't stop. To recreate this simple dinner idea from Cupcakes & Cashmere. Mediterranean bites sound perfect for a summer evening, right? With these secrets for shopping at Target - mind officially blown. Mermaid inspired make up - how much do you love this sparkly, green cat eye?! Mrs. Lilien's pinterset boards - so much inspiration over there! I'm especially loving the KinderLust board! This week's style post was all about affordable, summer pieces. I teamed up with Kohl's and put together this look for $100!